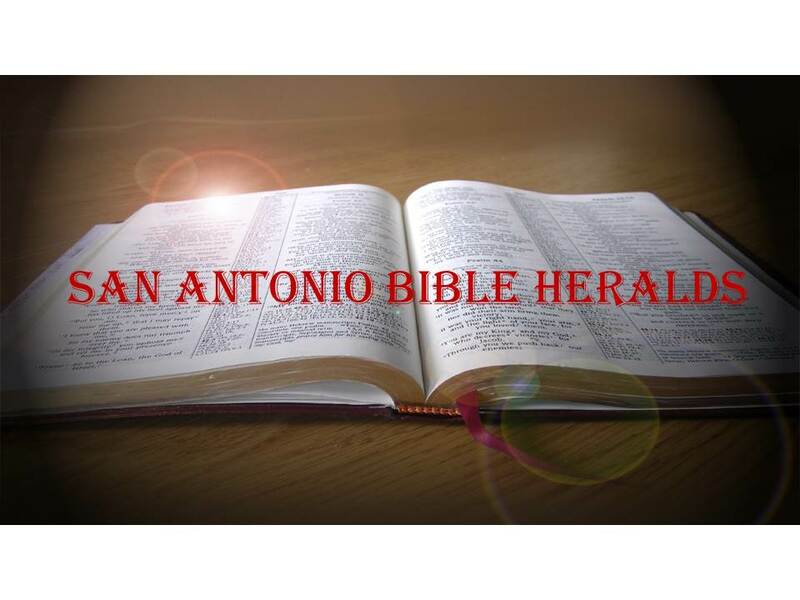 San Antonio Bible Heralds: Evolution or God? A friend pointed me to this video. Although at first I thought it would be more of the sappy stuff that creationist all too often, unfortunately, are known for, I found it enlightening and informative. Check out the last part of the video especially for an eye opening exposure to the fallacies of evolution and how so many young people, and some not so young, have become captives to the "rudiments of the world." (Colossians 2:8). If you have children who are old enough to understand this, and especially those who are in high school and nearing college age, I hope you'll show it to them. It breaks my heart to see so many kids, most of them even younger than my own and not much older than my grand kids, being fed such falsehoods!